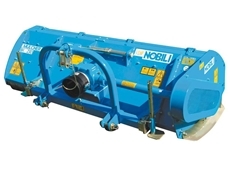 Nobili by Silvan are ideal to shred straw, cornstalks, sorghum, sunflowers stubbles, rice straw, cotton, and for set aside maintenance as well. 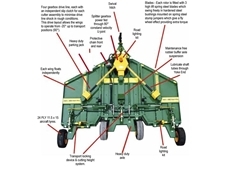 ​KRONE’s broad range of BiG Pack high-speed balers are industry renowned for reliability, efficiency and innovation. 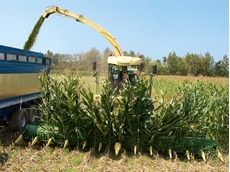 Krone’s BiG X 1100 Precision-chop forage harvester is a combination of technology, comfort and raw power. 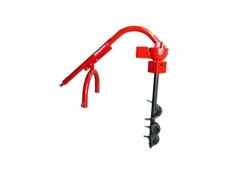 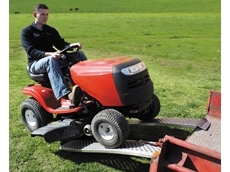 Flinders Machinery specialises in farm machinery and implements. 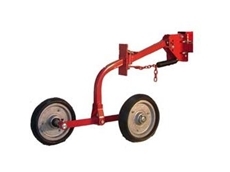 We source Used machinery from a wide range of suppliers including consignment stock all with clear title.We also try to supply at a fair price and genuine price for condition we will describe condition to the best we can. 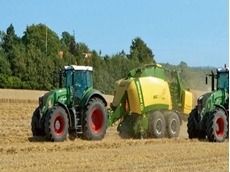 Claas is a market leader in the manufacture of combine harvesters, self propelled forage harvesters, balers, and forage harvesting machinery. 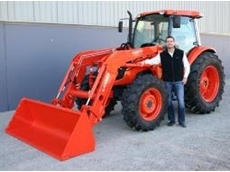 We have 30 years of experience in supplying used and rebuilt earthmoving equipment across Australia and overseas. 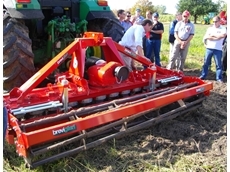 Versatile has the claim of being the first North American manufacturer to mass-produce and market agricultural articulated 4WD tractors. 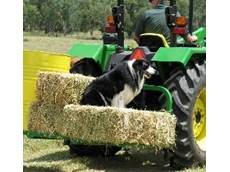 Murdocks farm machinery provides used farm machinery from all around Australia. 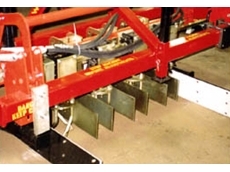 07/03/12 - Bed Hug Boards from Hatzenbichler Australia ensure that accuracy of row placement is easily achieved. 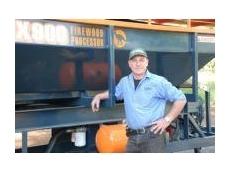 19/10/11 - Fieldquip is celebrating its 8th year in Australia and now has more than 10,000 pieces of farm machinery out in the field. 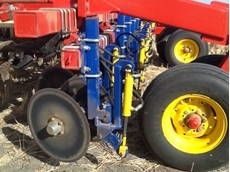 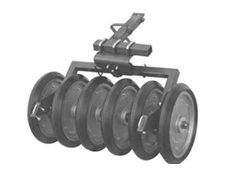 17/08/10 - Manutec are to release a new range of 13 inch planter press wheels, closer wheels and 16 inch gauge wheels. 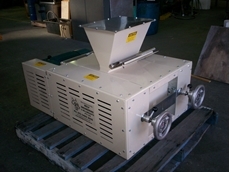 27/08/09 - Roller Mills are grain-crushing machines which are for the purpose of feeding freshly crushed grains to live stock; thus increasing the protein value to the animal. 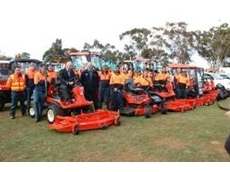 13/07/09 - ISS Australia have a new fleet of Kubota Tractor Australia’s equipment to take up the challenge of maintaining the Shire of Melton’s parks and gardens in outer Melbourne. 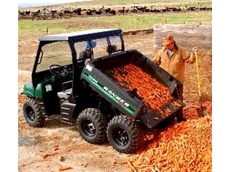 18/06/09 - New loaders specifically designed for Kubota’s 60 – 95 horsepower M40 Series tractors are now available. 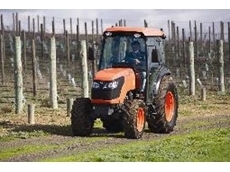 18/06/09 - The new fully integrated cab of the M8540 Narrow Tractot is of course built and designed by Kubota.